As the capital city of the great state of N.C., Raleigh is home to a diverse group of acclaimed performing arts institutions. Raleigh’s rich cultural atmosphere has been shaped by local entities like the Carolina Ballet, the N.C. Opera, the N.C. Theatre and the N.C. Symphony. The N.C. Symphony is truly a unique addition to our city’s strong arts presence. 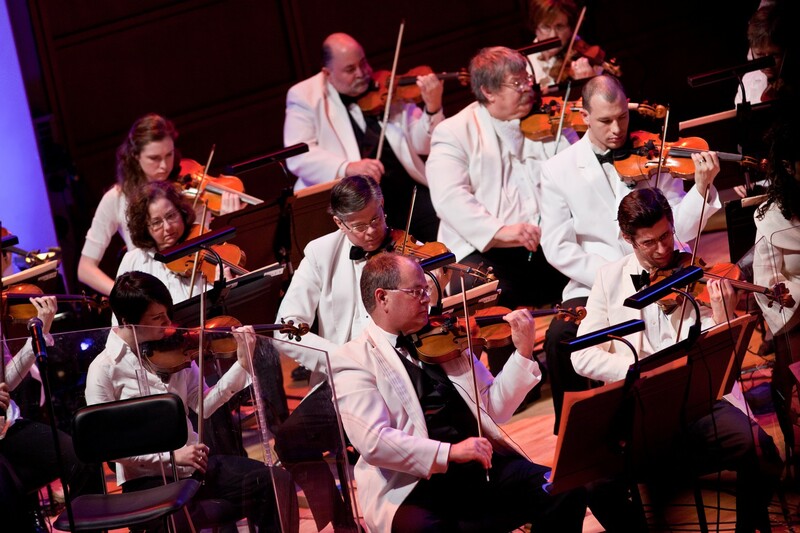 Founded in 1932, the N.C. Symphony is composed of more than 70 talented musicians who are dedicated to bringing quality music to patrons young and old, staging more than 175 performances per year for adults and school children all around the state. The Symphony’s home base is Meymandi Concert Hall at the Duke Energy Center for the Performing Arts in downtown Raleigh, and their outdoor summer venue is KoKa Booth Amphitheatre in the Town of Cary. Let’s get one thing straight: this isn’t your Grandmother’s symphony. If Beethoven and Strauss just aren’t your thing, have no fear. There is something for everyone when it comes to the repertoire of the N.C. Symphony. In addition to executing well-known classics by famous composers, the Symphony hosts a range of diverse modern programming and exciting collaborative performances. They have performed with the likes of Yo-Yo Ma, Ben Folds, Randy Newman and Idina Menzel. Last month, the Symphony hosted a Holiday Pops concerts alongside jazzy world music group, Pink Martini. During past Summerfest series shows at the woodsy Koka Booth Amphitheatre in Cary, the Symphony has played in company with recordings of humpback whales, performed pieces based on Shakespearean plays alongside area actors, and adapted 80’s pop hits such as Michael Jackson&apos;s “Thriller” and The Police&apos;s “Every Breath You Take." Something sensational is going down next weekend at Meymandi Concert Hall in Raleigh as part of the Symphony’s Pops Series. 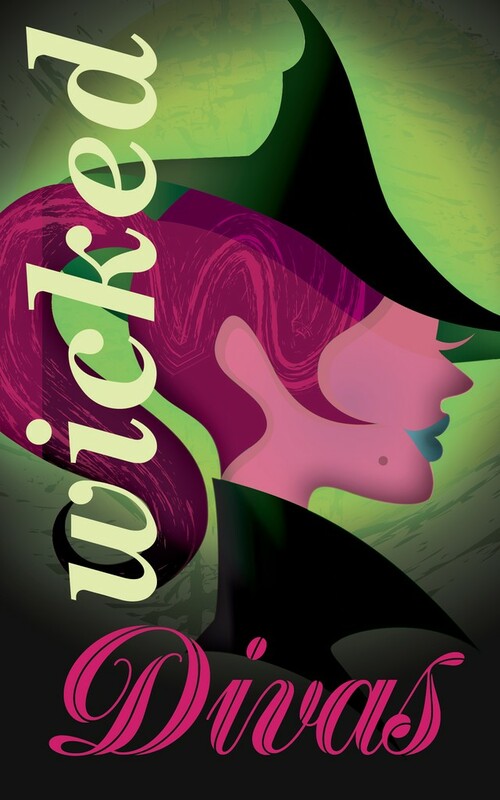 “Wicked Divas,” features well-known showstoppers from “Wicked,” “Titanic” “Gypsy,” “Carmen” and “Spamalot.” The show will be led by the Symphony’s Resident Conductor William Henry Curry, with octave-charged vocals by Katie Rose Clark and Nicole Parker. Both singers have had lead roles in recent Broadway productions of Wicked, with Katie playing Glinda the Good and Nicole performing the part of Elphaba. With the combination of epic scores from Broadway, opera and popular music, plus the star-quality intonations of Katie Rose Clark and Nicole Parker, “Wicked Divas” is sure to be one explosive display.